Earlier this year, MegaBites posted an article on the legendary British developer Sensible Software. 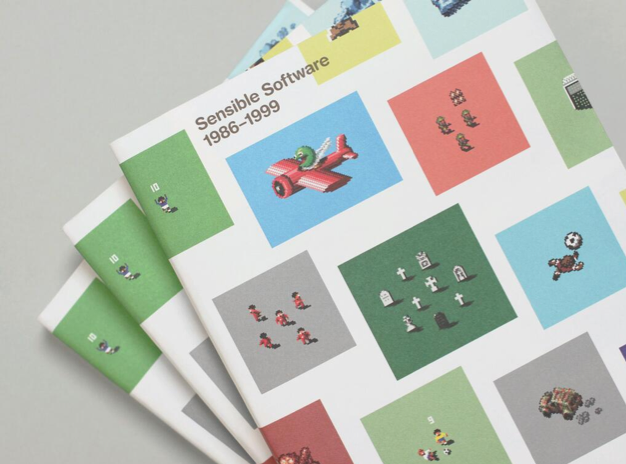 The piece concluded by outlining the imminent release of Sensible Software 1986–1999 – a Kickstarter-funded publication that gives a pixel-by-pixel account of the sights, the sounds and the software of this quintasensibly British gaming software house. Hot on the heels of the book’s release, MegaBites speaks to Darren Wall – the owner and Editor of Read-Only Memories publishing. As a company etched in video gaming folklore, Sensible Software was headed by long-term school friends Jon ‘Jops’ Hare and Chris Yates, who went on to realise some of the late 80s and early 90s greatest gaming successes. Sensible Software provided gamers with unforgettable memories of incredible gameplay, quirky comedy and some of the catchiest theme tunes this side of the Bitmap Brothers. From the creation of Commodore 64 classics, to iconic Amiga adventures, Sensible also went on to create some of the Mega Drive’s most beloved ports, including Sensible Soccer, Cannon Fodder and Mega Lo Mania. Dust off your disk drives and blow out your cartridges as we uncover the making of a book that gives an account of a software house so vibrant and so revolutionary, it was anything but sensible. MegaBites: Let’s start with the book itself. What is Sensible Soccer 1986 – 1999 and what were your main motivations in seeing it realised? Darren Wall: It all started around six or seven years ago, when I made a few trips to Japan. Out there, they publish a lot of magazine-book hybrids called ‘Mooks’. There’s a large number of Capcom publications in particular, with incredible production art and paintings. I bought stacks of these books while I was out there, on Mega Man, Street Fighter II, R-Type and various RPGs. Alex Kidd, Sonic the Hedgehog, Joe Musashi and Jelly Boy – four characters with one thing in common – legendary retrogaming status. Each a hero in their own right, punching, speeding and slashing their way through their respective gaming worlds. Their mission? To save the day again and again. Their purpose? Just being damn cool (or a foodstuff, in the case of Jelly Boy. Let’s forget we mentioned him/it). 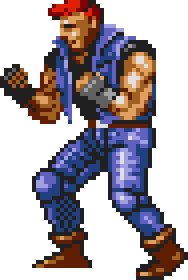 I was playing Streets of Rage 2 the other day, when something incredibly rare happened – I was killed. Don’t get me wrong, I’ve been graced by Streets of Rage’s ‘game over’ screen on countless occasions, but this time it was different. This time, I was slayed by Galsia. GALSIA!! I hate to put a guy down, but Galsia was pathetic. How he came under the employment of Mr X, I will never know. Yet, as the screen faded to black and the Sega logo reappeared, I suddenly felt an overwhelming sense of respect for the little guy. “Good on you, you limp-wristed little urchin,” I thought to myself “Good on you.” Although I’d been defeated by an underdog, I’d been defeated by one of the Mega Drive’s prime cuts, the filet mignon of gaming’s unsung heroes.